Americana Festival then back at Mr Ants! I’ll be at The Americana Festival at Sage Gateshead this weekend coming up, after a quick catch up with Del Amitri on the Friday night in Newcastle 😉 . 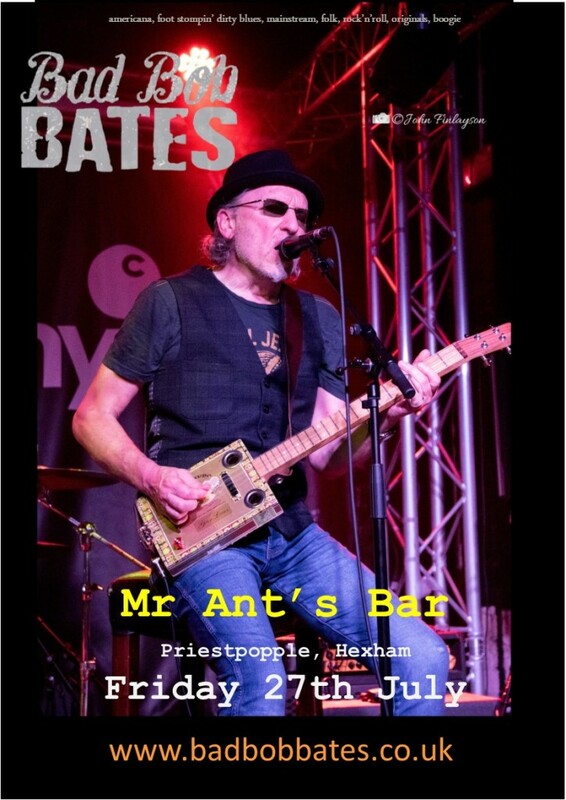 Then it’s back out solo – Friday 27th at the perfectly formed Mr Ants bar. This entry was posted in Uncategorized on July 17, 2018 by BBB.